offers a unique new facility to the heart of Downtown Kansas City Kansas. 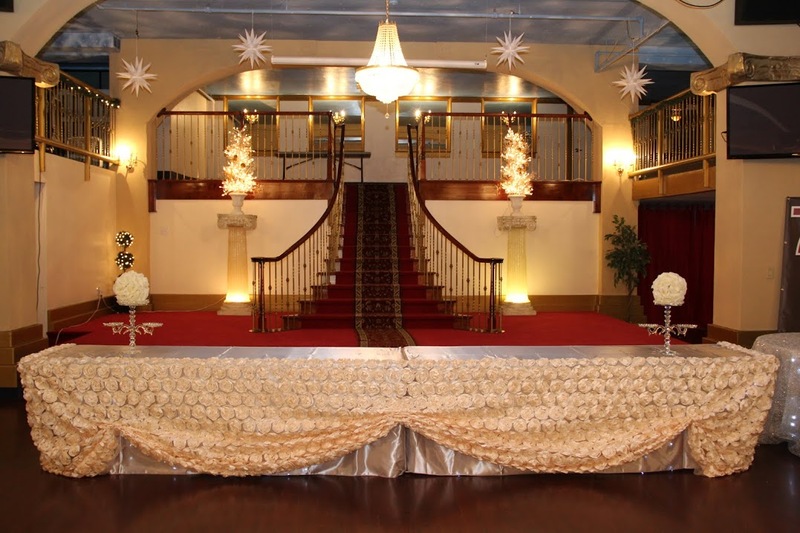 This historic facility decorated in the turn-of-the-century elegance makes special occasions truly special. Once inside, a wide variety of groups and civic organizations can experience the ambiance of yesteryear with 9,000 feet of entertainment and showroom space primed for special events and special celebrations. The 7th Street Event Center fulfills the perfect venue for 100-500 persons with stage, alcohol service, prep kitchen, and spacious dance floor. “A perfect space for celebrations, quinceanera, workshops, proms, luncheons, guest speakers, charitable events and so much more”. Its unique size and ambiance will provide a unique charm that most modern facilities in our area just don’t have!